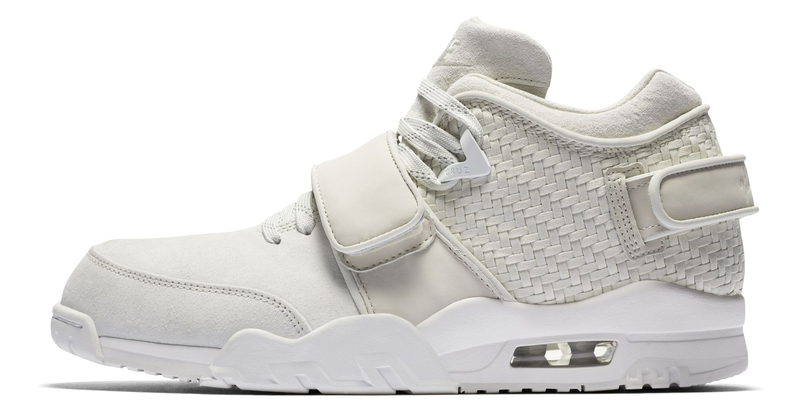 Victor Cruz is back to the NFL after an injury hiatus and just in time for the return of the NY Giant, comes two new colorways of the popular Nike Air Cruz model. 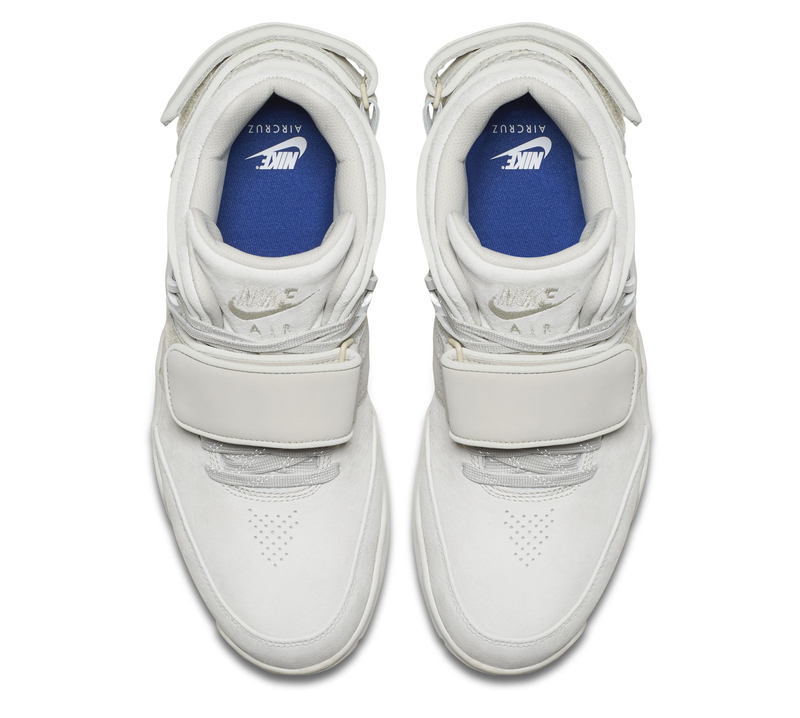 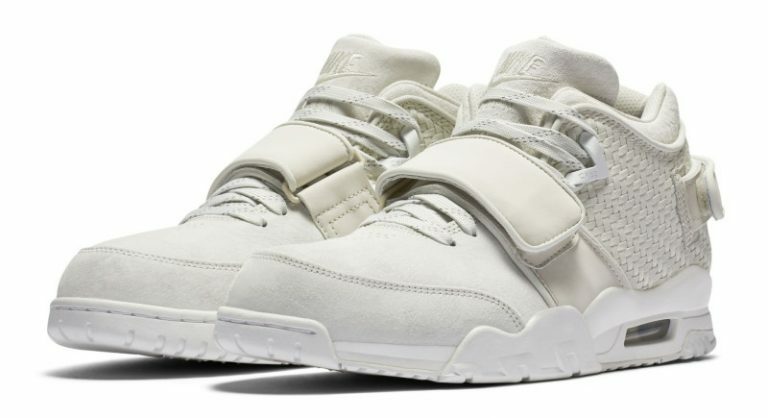 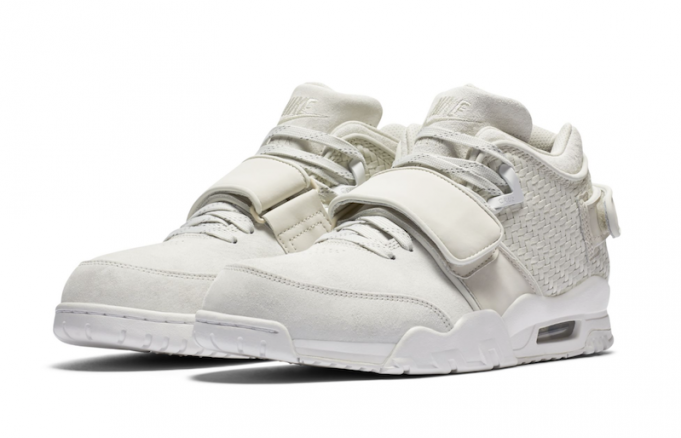 The White Nike Air Cruz sports a soft toe and materials that grace the top, while woven heels are featured on the back. 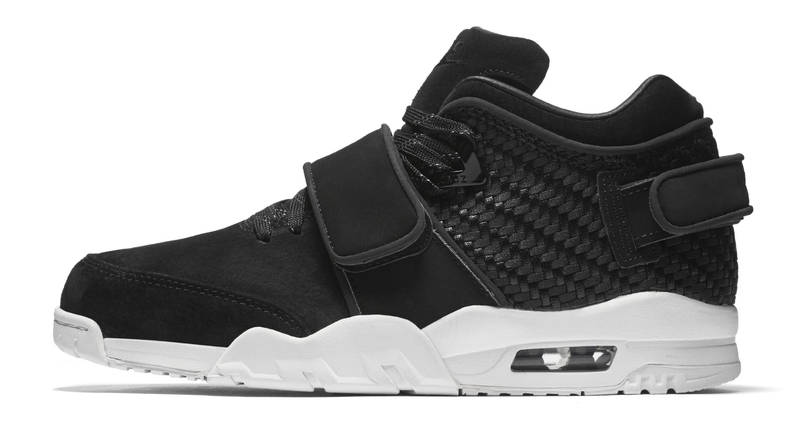 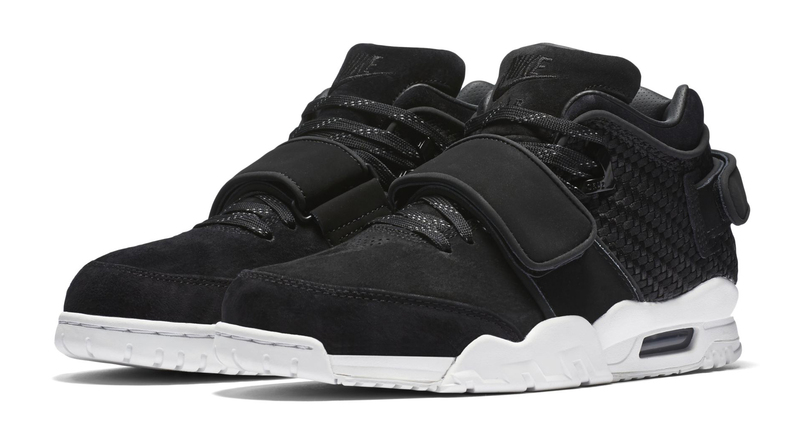 Lastly, is the Black and White iteration of the Nike Air Cruz that features the same materials and build with a black outsole. 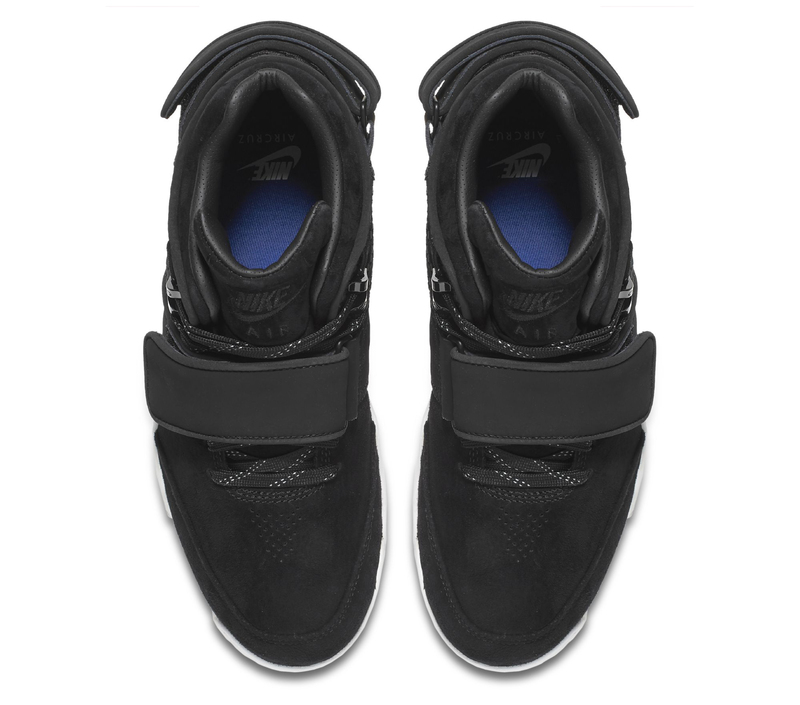 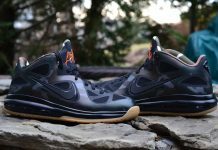 No word on when both of these colorways are going to release but stay tuned with Modern Notoriety for more news.